My first entry for this blog of mine was entitled “Good Skin” (click to read my previous blog). There I talked about my favorite skin care products. The core products of my skin care routine has not changed since, but I did add a few products into the mix. Consider this video of mine as an update. I rarely have facials, but when I do, I have the Anti-Aging Cosmeceutical Facial at VSRC (VMV Skin Research Centre + Clinics). Some stores have facial beds behind it, do ask if you are interested. Take note that there’s a line. So call and book your appointment in advance. 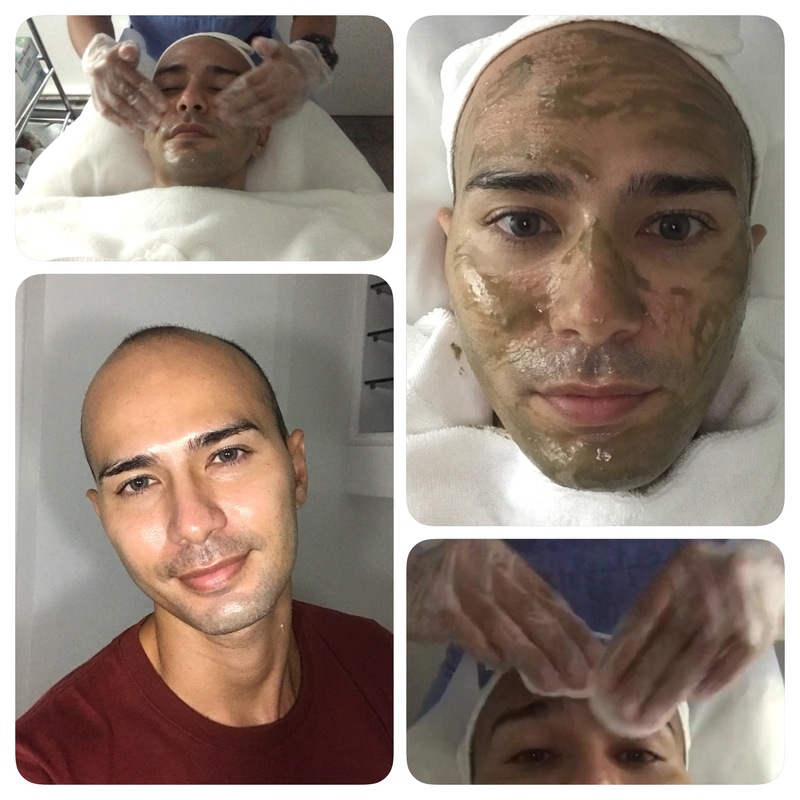 The Anti-Aging Cosmeceutical facial costs Php1850. This facial is also available in New York and it would cost $140 (click here to know about them). They start by cleansing your face with organic coconut oil which is gently massaged unto the face. After which, your skin is steamed. This opens up the pores, preparing the skin for the extraction process. Pain is very minimal. After that, a coconut mud masked is applied on the skin. This stays on for 10 to 15 minutes. After that is removed, your skin is then toned to close the pores. For the final touch, they then apply their anti-aging serums. This is a 60 minute facial. My favorite facial scrub St. Ives Fresh Skin Apricot Scrub is available at your leading drug store/supermarkets. I forgot to mention my alternative moisturizer because I left the tub at the beach house. I use St. Ives Timeless Skin Collagen Elastin Moisturizer as an aletrnative. I usually use this in the morning before applying sunscreen. The Bioderma Sensibo H20 micellar water is available in selected Watsons branches. I bought mine at the beauty section in SM Makati. I buy my coconut oil at Mercury Drug. I bought the Dr. Douxi Black Head Pore Cleanser Set online at ph.shopping99.com. I saw the ad on Facebook and decided to give it a try because it was on sale. The ACTIVATE Activated Charcoal Face Mask is available at www.seektheuniq.com. Let me say that the products I am using has worked for me and it might not necessarily work for you. Always be discerning when purchasing cosmetics or skin care products. Always read the label and the literature! Always do a patch test before you purchase a product for the first time to see that you are not allergic to any of the ingredients listed. This video is not sponsored. The products that are shown here are the products that I always use, love and live by.